Aside from being the extremely charming tale of a little known Finnish boxer, Juho Kuosmanen’s The Happiest Day in the Life of Olli Mäki is a beautiful example of glistening 16mm black and white aesthetic. As we watch the hapless ’60s pugilist train for an unlikely title fight while secretly pining for his girlfriend, Raija, the film itself feels like a handwoven and tactile relic from a bygone era. Here, Kuosmanen gives his eight top tips for those thinking of taking the (backwards) leap from digital to film. 1. If it feels right, make the call to shoot on film. 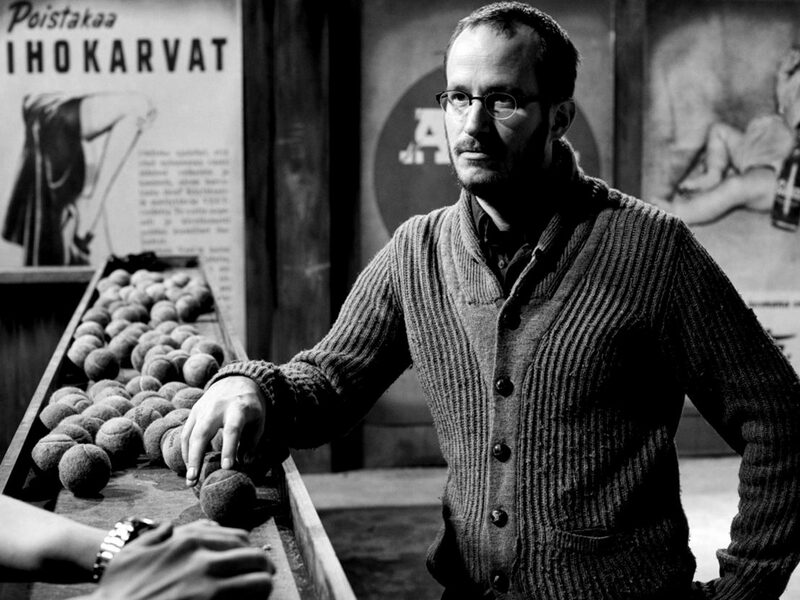 The decision to shoot Olli Mäki on 16mm film came early in the process. I have worked with film since film school. When I started to work with the cinematographer, JP Passi, he preferred film for this project, specifically 16mm. When we started, we tested digital formats, but we just didn’t like it. The image was too sharp. It’s based on control really. Digital formats don’t accept mistakes. If you do something “wrong”, it looks bad. Whereas on film, these mistakes can often enhance the character of the film. If you think of it philosophically, film accepts mistakes, and those mistakes remind you of of human values. With digital, it’s all about control, and a mistake. 2. Bring a sense of drama to your shoot. When you work with a cheap format like digital, you end up trying out lots of things. For this film we were trying to achieve a very lively, almost freeform atmosphere. With digital, you can just keep the camera rolling the whole time. 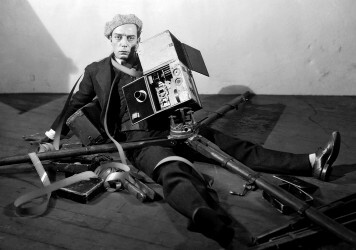 But with film, you start capture things after a few rehearsals – when your scene is about half way there. With digital, you never do the thinking until it’s done. With film, it forces you to think and to re-think. It forces you to devise the choreography and build the mise en scéne. Then, when you’ve done that all, the moment when you start shooting the scene, there’s a special moment where everyone just focuses that little bit more. It adds a drama to the shoot, which you don’t get with digital. 3. Save money on post production. It’s not about money in the end. Your film has a budget, and you have to spend that. It doesn’t matter if you shoot on film or digital – in the end, all the money is gone. While shooting, we decided that we wanted the footage to be as complete as it could be. We saved a lot of money in post production. 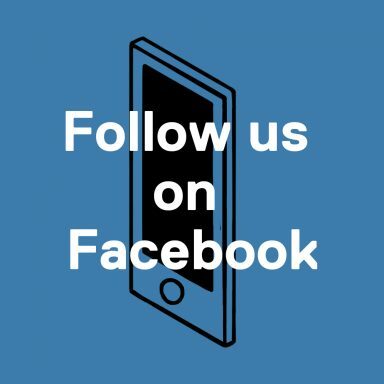 With digital, you make the image in post, and we didn’t have to do that. With film, it has this quality already. I wouldn’t say it always looks good, but it always has personality. If that personality connects with the film you’re making, it’s worth spending the money on. 4. Have fun with the lighting. On this film, we were trying to use more simple, old-fashioned lighting schemes. We basically had a huge floodlight which was placed a long way from the actors. So it’s basically our own Sun. Working with black and white, the lighting was much more interesting. During a long take, it’s not just about lighting, but the rhythm of the take. When you work in colour, you want the light to be invisible, but with black and white, you want to be able to see it. I want dark moments and light moments. With digital formats, you tend to have to light things in a very flat way. It’s hard to get contrast. We got all of our film stock through a Finnish Kodak seller. He ordered everything he could find in Europe. Then he bought the entire US stock. And then we needed more, so Kodak made some for us. We needed the world supply for this film. And we had a very nice amount in the end. I’m in to these analogue things. I’m always considering digital formats, but I end up using film. I would love to find the type of subject that works with digital. 6. Don’t fall into simple traps. My tip for people wanting to shoot on film is, don’t respect the material too much. If you’re too coy about using the film you have, you end up with lots of short fragments. By all means plan the shoot, but play around a bit too. Use it. Also, remember, when you’re choosing the material, don’t think that film is better than digital. It’s more about asking what’s best for the film you’re making. It’s the difference between doing an oil painting and a pencil sketch. They’re completely different forms. 7. Listen to your colleagues. There wasn’t anyone involved in this film who thought we shouldn’t shoot on film. When we made that decision, everyone was happy. The issue came when we decided to make it black and white. We made that decision pretty late, maybe two months before the shoot. We had to call everyone who had given money to the project and tell them about that. Just the Finnish distributor said it was suicide. My producer said that, in the end, it’s a film about an unknown Finnish boxer from the ’60s so we’re not expecting a mass audience for this film and you should be free to make whatever creative decisions you think are right. 8. Persevere with the long development process. We used a thing called reversal stock, which means that you can see the image on the film – it’s not a negative, it’s positive film. There are not many laboratories developing that kind of stuff. We used a German lab. I can’t say that many good things about them. It’s getting better because we’ve used them a lot, but in terms of the quality and the timing, it wasn’t good. They were not processing this film all the time, so we needed to wait. Reversal film uses different development fluids, so they had to spend time altering their machine. They then would send it to Brussels for scanning. So the first day of shooting we did, we had to wait two weeks to see the results. After that, we were more strict and they got it down to one week. We had sets which we had built, and had to wait until we had confirmation that the material was fine before we could pull things down. And that takes time and resource too. 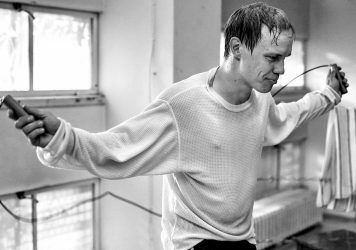 Read our review of The Happiest Day in the Life of Olli Mäki here. Director Tom Geens offers an essential eight-point guide to filming in exterior locations.